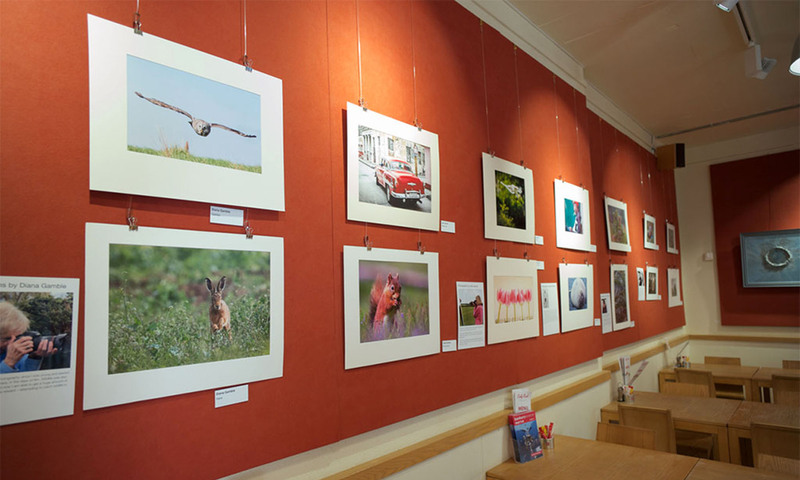 Harold joined Banbury Camera Club in 1999 and very quickly made his mark with his wonderful photographs. The picture shown here of the Lancashire workers in a trench scored 20/20 in a competition with another club. 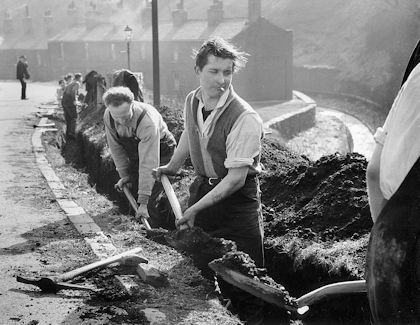 It is typical of the superb black and white photographs he took in his native Lancashire in the 1950s and 60s. As his daughter Clare writes in her account of her father’s life, Harold had just taken up photography again when he joined us. His wife Annie had died in 1997, only four years after their move to their retirement home in Brackley, and it was a long time before he could take any pleasure in photography again. It was then he met Margaret at church and in 2000 they married. Harold resumed his photographic interests, and I well remember his expression of delight as he loaded his car with the darkroom equipment he had bought at a Buckingham photo day. One result of this purchase was the successful submission to Amateur Photographer. He remained an enthusiast for film, and with his newly purchased Leica M7, and his other cameras, he showed his great ability as a colour photographer. When Harold became ill in 2006 he found it difficult to take a full part in club activities, but his flower studies, some of which are on show here, were a highlight of the club’s exhibitions in this gallery. 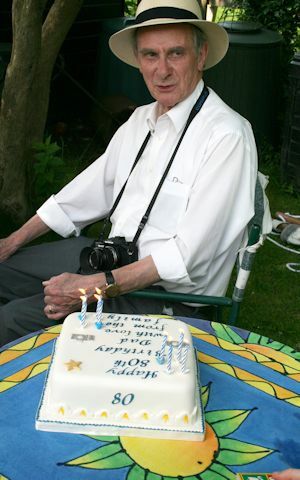 Harold died in May 2008, surrounded by his family and having received devoted care by the staff at Katharine House. All of us in the club who knew him will remember with the greatest affection a fine photographer and a good man.